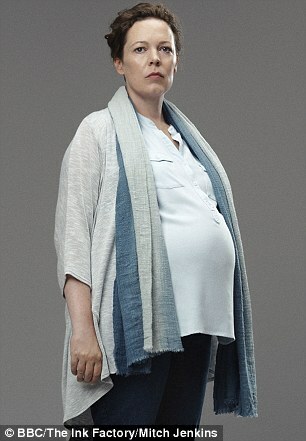 While most fans focus on the Golden Globe Awards celebrating the cream of Hollywood talent, the Brits are proving, once again, to be a formidable force. 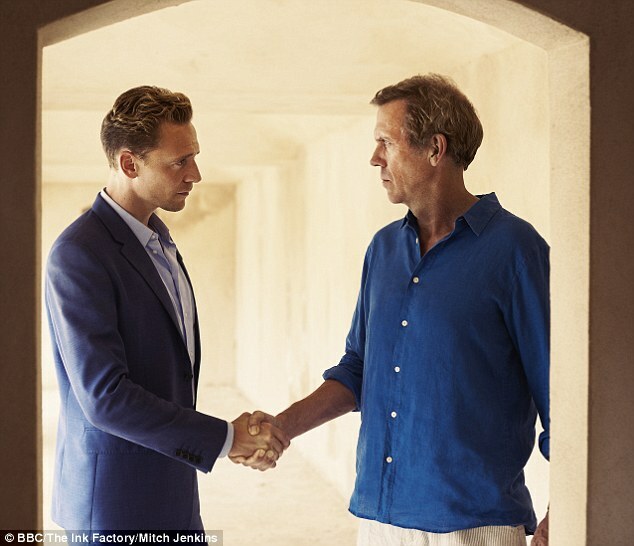 TV shows The Night Manager and The Crown - which have proved to be popular with audiences and critics alike - have attracted a haul of acting nominations. 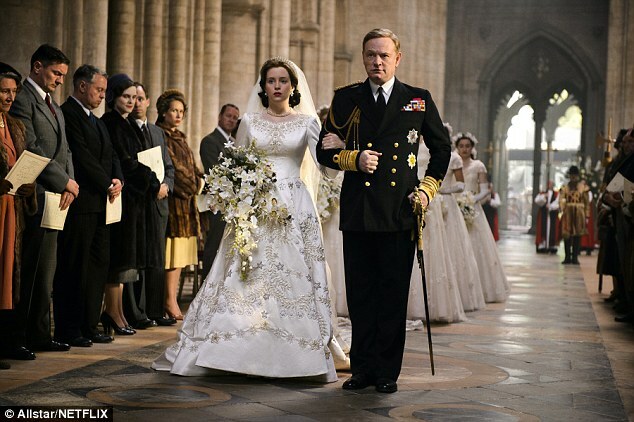 The Night Manager's Tom Hiddleston, Hugh Laurie and Olivia Colman have received main cast and supporting nods, while The Crown's Claire Foy has been nominated for her efforts as a young Queen Elizabeth II in the new Netflix series. 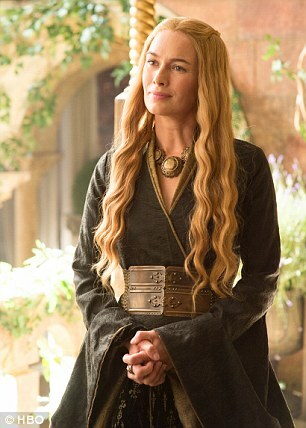 Lena Headey - famed for her role as Cersei Lannister on Game Of Thrones - has also been given recognition for her role on the show, pitching her against fellow Brits Thandie Newton (Westworld) and Charlotte Rampling (London Spy). 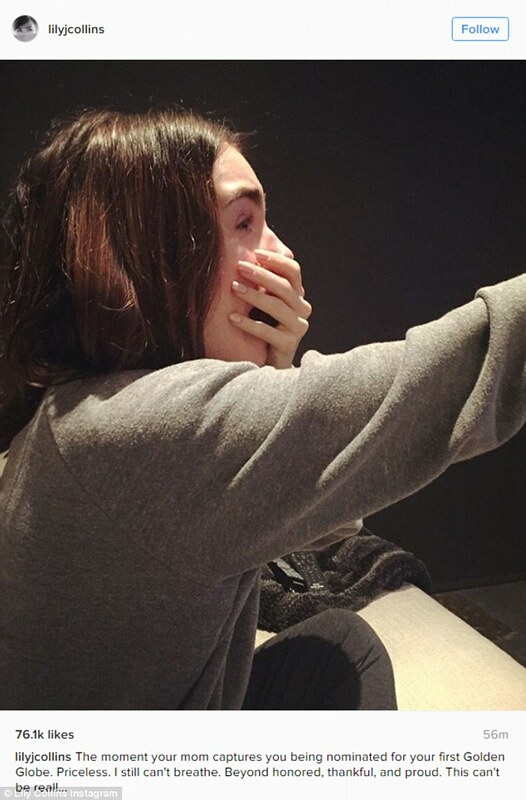 Lily Collins, who received Best Actress nod in the Motion Picture Musical or Comedy category for Rules Don't Apply, took to Instagram to share a shot of herself crying at the news. 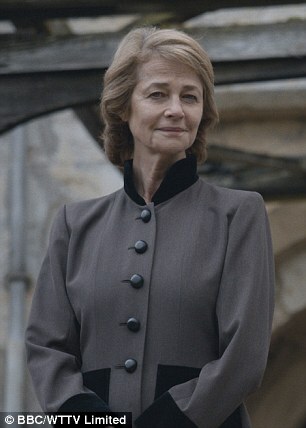 And while UK stars put represented strongly in the TV categories, they also did well in film, with Hugh Grant (Florence Foster Jenkins), Dev Patel (Lion) and American-born, Surrey-raised Andrew Garfield (Hacksaw Ridge) getting Best Actor nods. Oxbridge-educated Bond beauty Naomie Harris (Moonlight) and Aaron Taylor Johnson (Nocturnal Animals) were also among those hailing from British shores getting acting nominations. 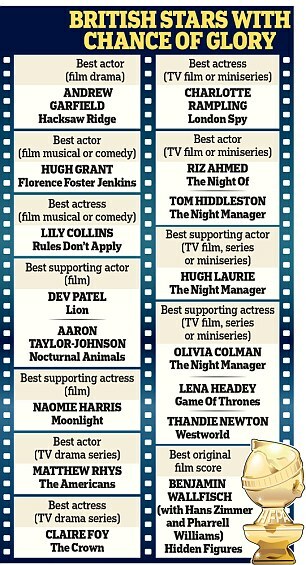 The nominations were announced on Monday, with musical La La Land - led by Emma Stone and Ryan Gosling - picked up nods in almost all major film categories outside the Drama nominees.